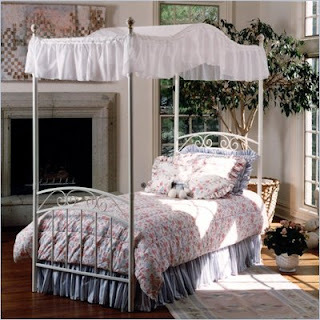 Hope's Cafe: Platform Beds Make Your House a Home! Isn't it gorgeous? 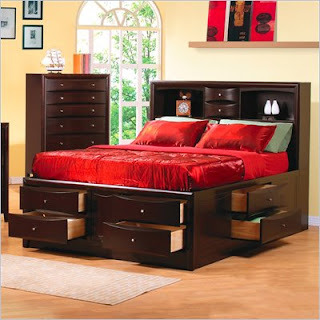 I just love the look of a sleigh bed; they have such a country, homey feel to them. Disclaimer: I have not received product from More Platform Beds. All thoughts and opinions are mine. Love that sleigh bed. It's heavy and masculine looking, but also romantic, reminds me of a gothic romance scene. I love the bed with all the storage. That would be so handy and save space.